The Saturn Antenna is a great solution to your reception problems especially for the people going in remote areas. 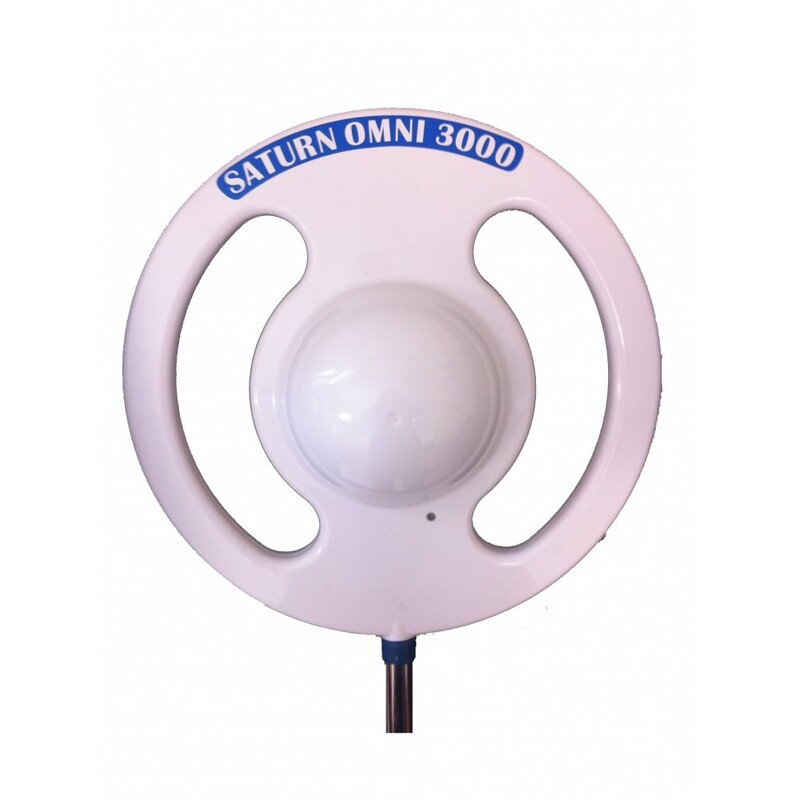 Saturn have been manufacturing the Saturn Antenna for 14 years and this unit has been designed to help boost your phone reception in fringe areas. So if you need a TV Antenna that is going to work out bush, and you need to have improved phone coverage the Saturn Antenna is the perfect solution for your Caravan, Bus, Motorhome, Truck, or RV. 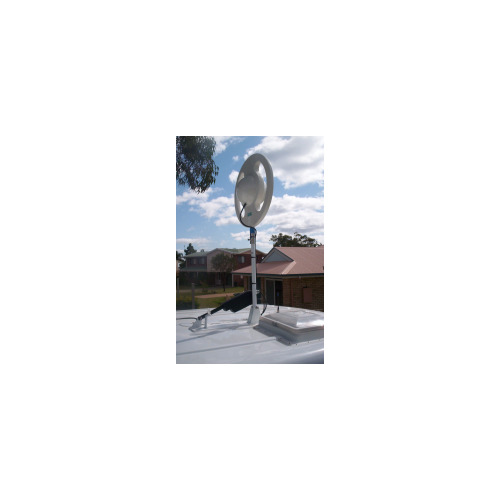 Australian Made for Australian Reception – IT IS MADE & TESTED IN A ‘FRINGE-AREA’ SO YOU CAN BE ASSURED IT WILL WORK IN COUNTRY AREAS.